The job you are looking for might have expired. 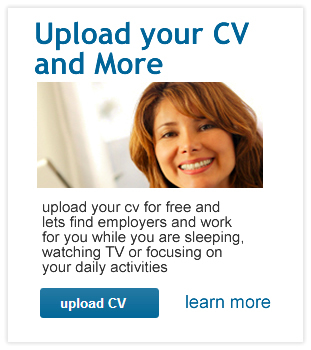 But you should upload your CV so that we can email you latest jobs that match your profile when we find them on any website. Njorku.com is a search engine like Google that helps you find jobs on websites in Nigeria, Cameroon, Kenya, Ghana, South Africa, Egypt, Uganda, Cote D'ivoire, Senegal and more. Njorku.com is a platform that helps you search and find jobs in Africa easy and fast.